Miami may be known for its wild nightlife, but it’s not just made up of party-goers and celebrities—real families live here too. The city’s teeming with picnic-perfect parks, children’s museums, and a plethora of family-friendly activities for the whole family to enjoy. Nestled near Biscayne Bay in Downtown, the Museum of Science boasts a massive three-level aquarium that is home to numerous species from Gulf Stream sharks to jellyfish. Guests can learn about the different South Florida ecosystems as each level contains a different environment to showcase the habitat of mangrove forests and the Everglades. There’s also a 250-seat planetarium with a 16-million-color visual system that offers guests a 3D immersion into the projected galaxies and the sea. Plus, pack a picnic basket and have lunch on the lawns of the sprawling Museum Park with views of the bay. 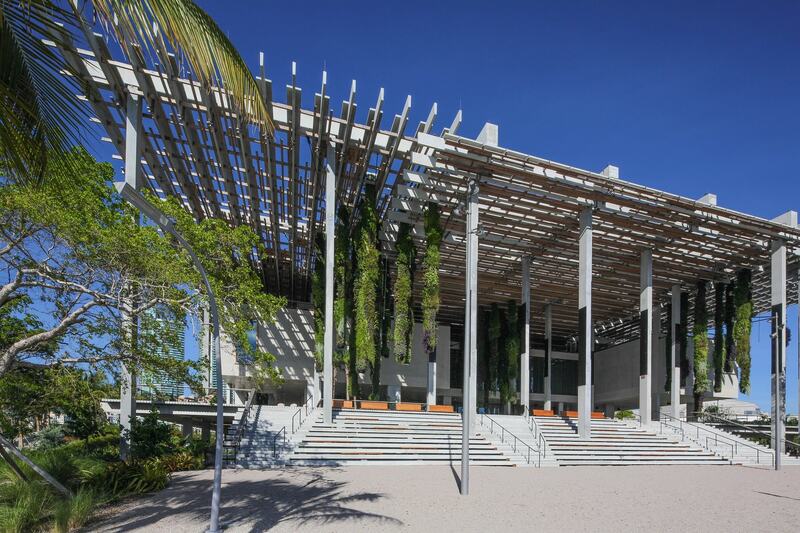 Just a five-minute stroll away from the Museum of Science, PAMM also promises an afternoon full of educational activities, complete with sensory-filled exhibitions. The contemporary art museum offers two levels of modern art in the form of paintings and installations and an indoor/outdoor experience where families can also play outside underneath the hanging gardens. Not to miss is the family-friendly tour through the galleries, which offers kids a fun activity bag (complete with scavenger hunts and puzzles) and takes place every fourth Saturday of the month from 1–2 pm. Who doesn’t like cinnamon rolls and strawberry milkshakes? Just about a 45-minute drive away in the Redlands, the beloved Knaus Berry Farm has fed locals for decades with its delicious gooey cinnamon rolls, apple pies, and homemade milkshakes. 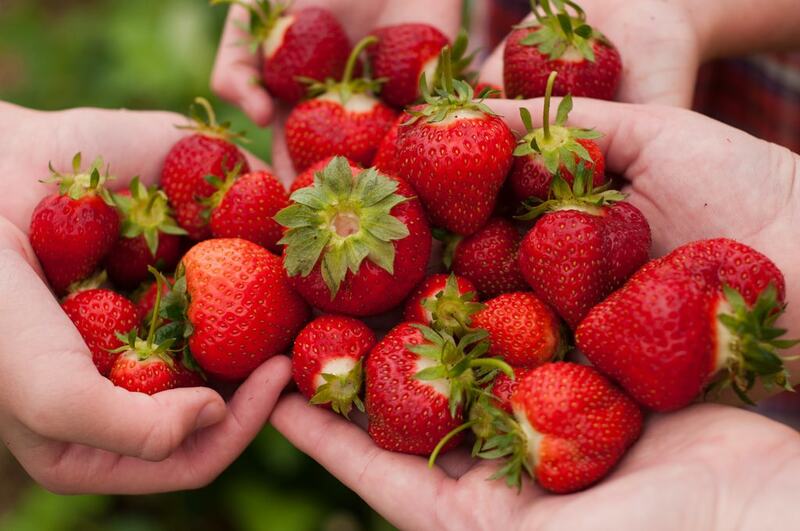 Families can enjoy some strawberry-picking in the fields and spend a morning enjoying the fresh, unpolluted air of the suburbs. With a man-made beach and sweeping vistas of the city, Matheson Hammock Park is a stunning place to spend the afternoon fishing or kayaking through the mangrove forests and spot manatees. The park offers kayak and paddleboard rentals, a marina, and picnic pavilions, as well as a small shallow pool where kids can enjoy a dip. Known as Florida’s largest urban park, Oleta is a break of green in the midst of the city. There are endless miles of cycling trails for novice and pro cyclists to bike, as well as bike rentals. Canoeing and kayaking are popular in the open waters of Biscayne Bay as well as along the mangrove-lined Oleta River. 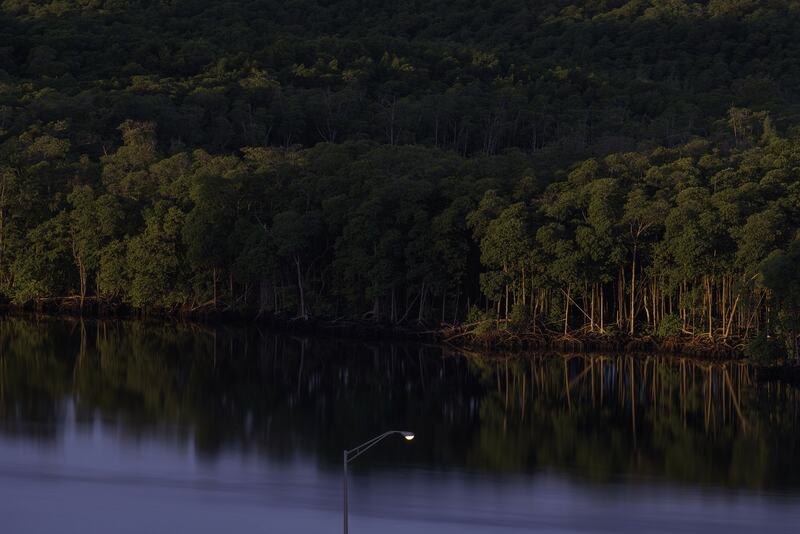 Guests interested in camping can even rent an air-conditioned cabin to stay the night. Not to miss is the butterfly garden with its array of native plants and butterflies that visit year-round, including the Zebra Longwing and Atala Butterfly. Every Sunday, visit Pinecrest Gardens to shop and eat from local farmers’ markets. From fresh organic produce to homemade baked goods and shakes to spices, tea, and local honey, kids and adults will enjoy tasting the sustainable goods offered by local farmers. 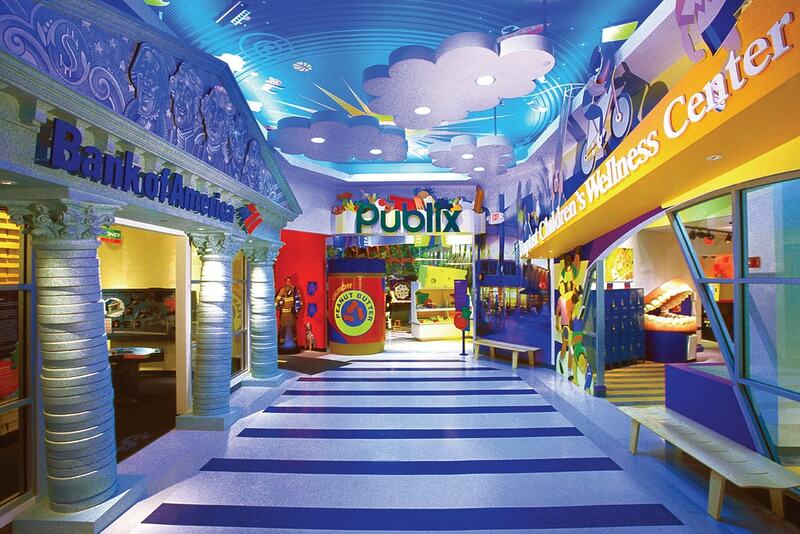 A local Disneyland for children, the 56,500-square-foot facility that is the Miami Children’s Museum captivates the imagination with galleries of kid-sized worlds where children can play real-life “adulting” at the bank and the hospital. Kids can go on their own shopping trip at the Supermarket by placing (plastic) fruits in their baskets and handling play cash at the register, or be a firefighter for the day and ride a fire truck at the Safety Zone. My Green Home teaches children the importance of sustainability through the interactive components, while the colorful Castle of Dreams sparks their imagination. Disclaimer: It’s a guarantee that your kids will put up a fight when it’s time to leave.